"I believe that our school is the glory of our parish ministries"
Our Catholic faith lived out daily! Our Catholic faith is the heart of who we are!! Please join us for on Good Friday, April 19th for Stations of the Cross at 10:45 AM! 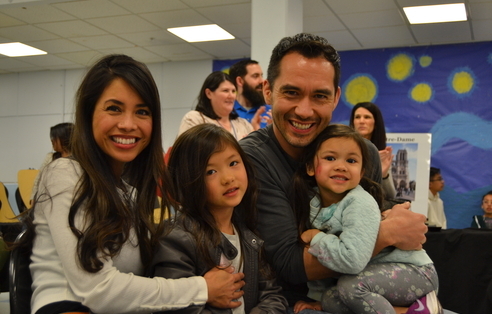 Registration for the 2019-2020 school year is now open! Come check us out! Check out St. Philomena School's Facebook for what's happening at our wonderful school! 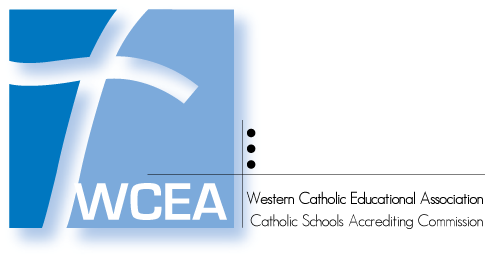 Why Choose St. Philomena School for a Catholic Education? Welcome to St. Philomena School. 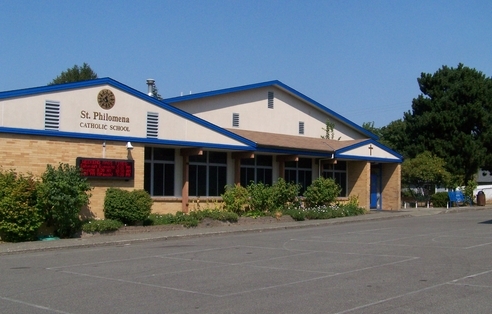 St. Philomena School educates the children, the next generations of Catholics and is an integral part of the Catholic identity of St. Philomena Parish. We provide a morally based and challenging environment that focuses on the child's spiritual growth and academic learning. Your child will be safe, be accepted and be part of our community. Want to learn more?? We ask that you explore the website, give us a call or stop by for a visit...St. Philomena School ...Imagine Yourself Here!! 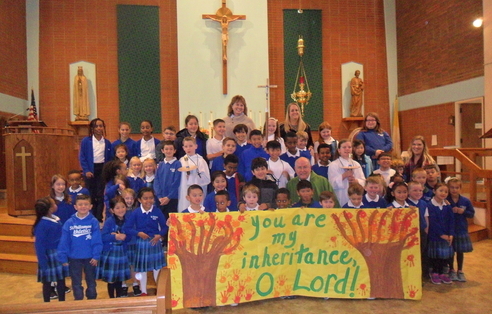 St. Philomena School is an RTI School ...click here to find out more!